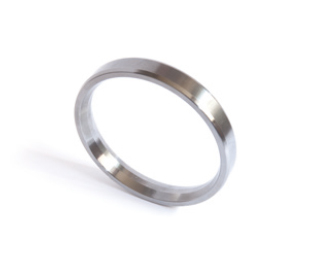 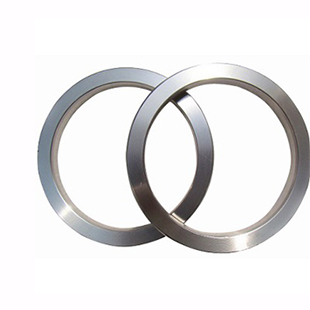 > Ring Joint Gaskets are for oilfield and process industry duties. 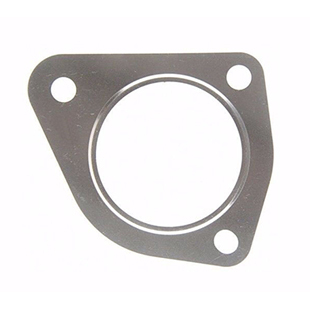 > Oval shape gasket is belong to API 6A R series > These gaskets are used in pressures up to 10,000 PSI. 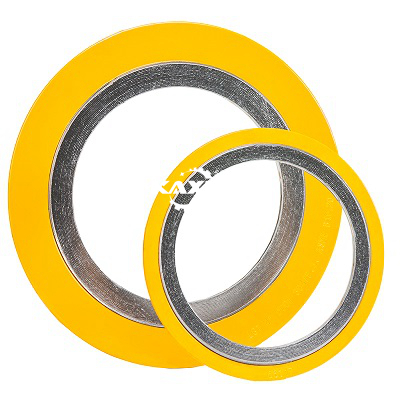 > The oval type is the only gasket that will fit a bottom radiused groove. 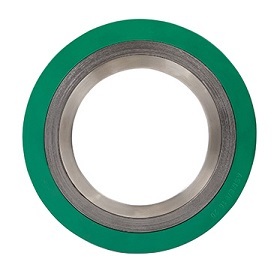 > Gaskets and not re-used after torque. 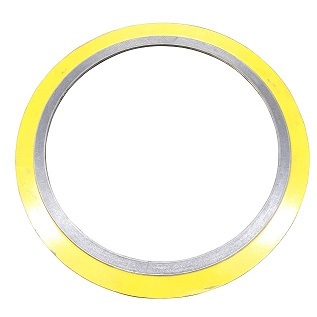 Spiral Wound Gasket is one of the widely used seals, the spiral wound gasket depends on the mechanical characteristics of a formed metal strip which works as a spring, offering a better resilience under fluctuated pressure & temperature. 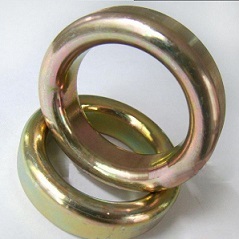 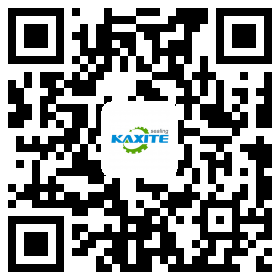 They are widely used in the industrial field and fluid sectors.